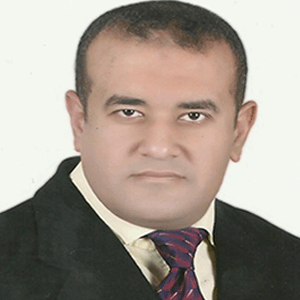 Dr. Ahmed Mohamed Kabel received his Ph.D. degree in Pharmacology in 2013 from Faculty of Medicine, Tanta University, Egypt. Currently he is working as a lecturer of Pharmacology at Tanta University, Egypt. He has published more than 57 research articles in reputable international peer reviewed journals.